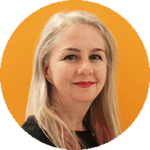 Easter school holidays are about to roll around again, and with the long weekend Easter brings, so we’re turning our minds to keeping the kiddos active, busy and happy instead of under our feet bored. 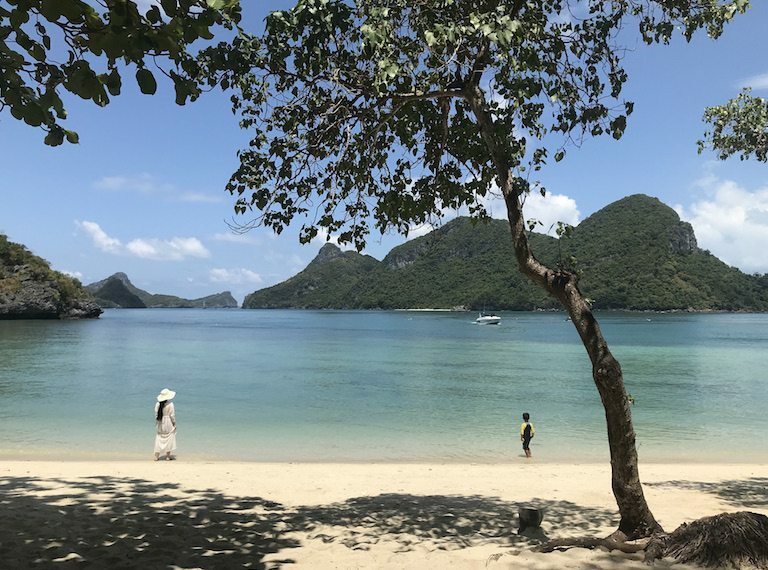 We’re thinking it’s definitely about that time of the year to take ourselves away on a jolly little vacay, and discovering (or revisiting) some of the best destinations around Asia for a vacay with kids. Oh how we love a holiday. We had one of our best short vacays yet rafting down rivers on rubber rings, spinning up volcanoes in jeeps and checking out ancient temples and cool caves in Java. 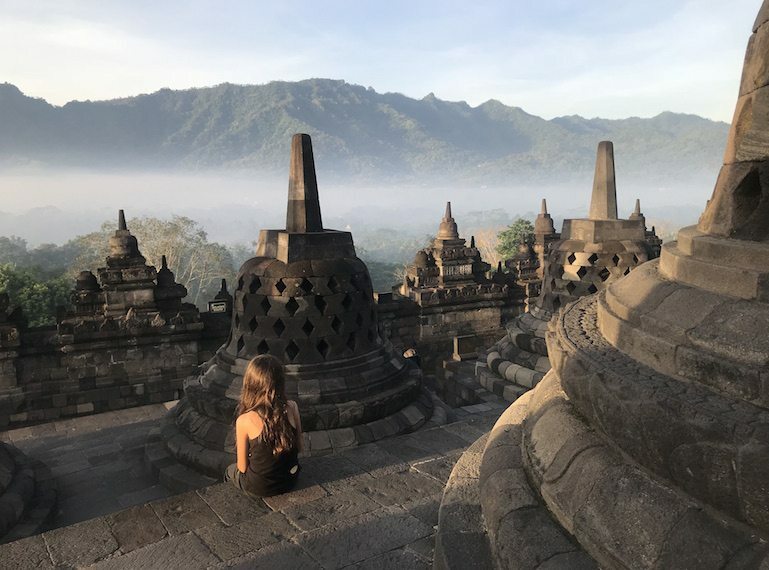 Yogyakarta and Borobudur: put it on your radar and soak up a fam-friendly adventure you won’t forget. Koh Samui is still one of the easiest short trips of all when it comes to a quick getaway during the school hols. The beaches, food, jungles, people and marine park excursions are a family pleaser every single time. Having been there to check it out on your behalf, this is one getaway that will make school break so much sunnier! 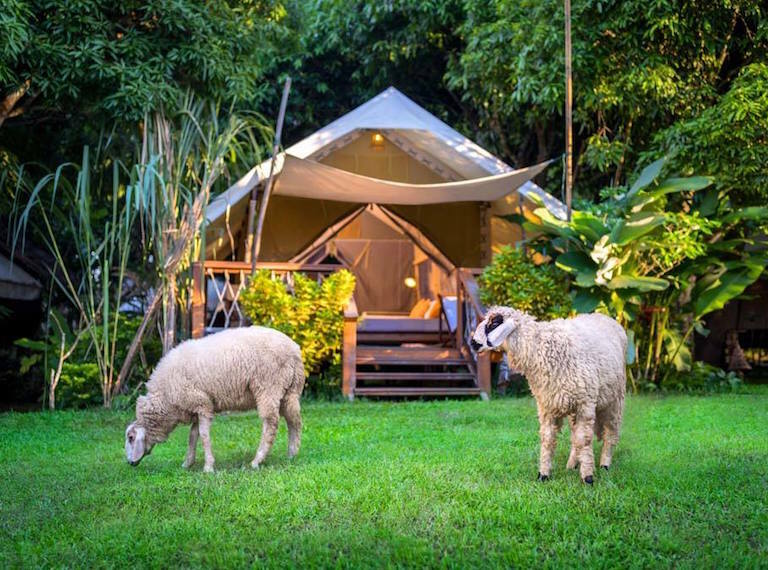 In just three short hours you’ll find yourself blissing out on your own Indonesian private island far away from technology, stress and strife. 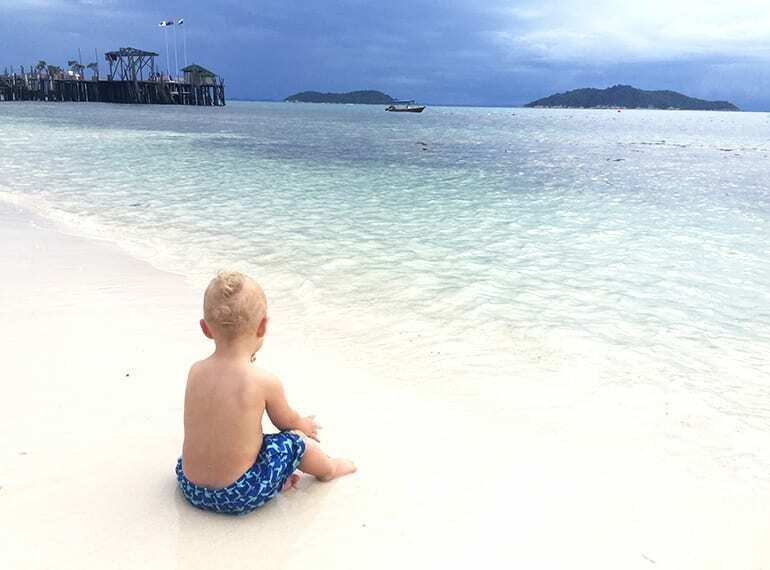 Ah, Telunas: how we love thee. Turns out a mini-break away from Singapore doesn’t have to whack a kid-shaped hole in your wallet. We enjoyed a long weekend in Desaru for less than what a day out on Sentosa can cost us! 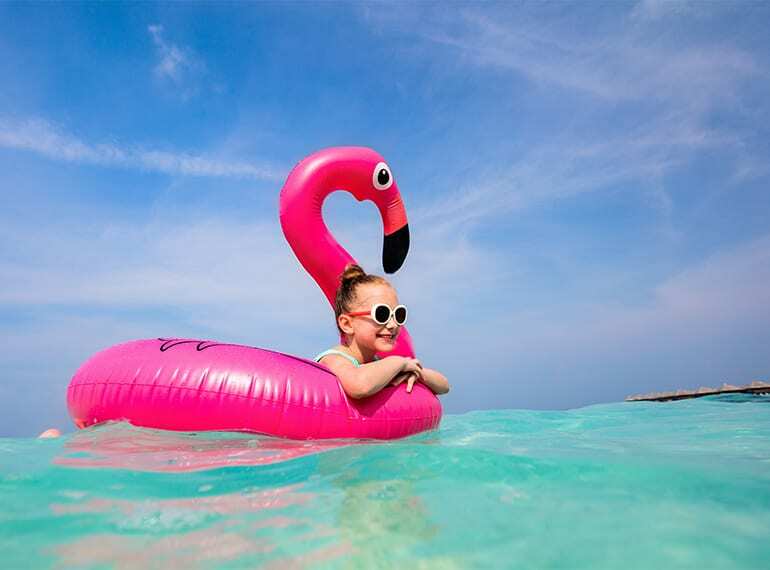 NOT one for families who love a five-star resort kinda vacay, but if cheap and cheerful is your game, then it’s seriously worth considering. 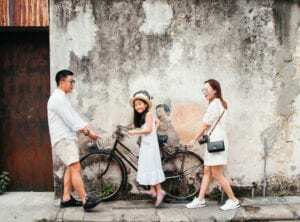 Why do we keep going back to Langkawi with the kids? 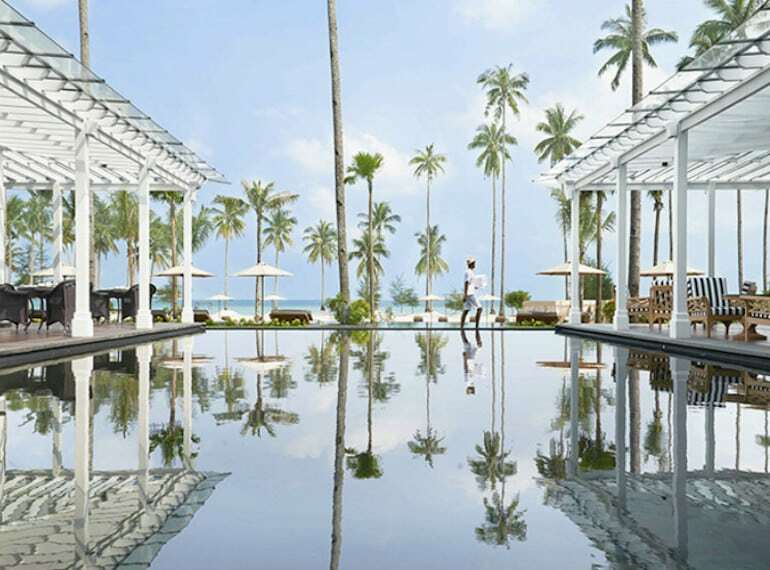 What’s not to love about the quick journey, clean beaches, delish food and fam-friendly hotels? 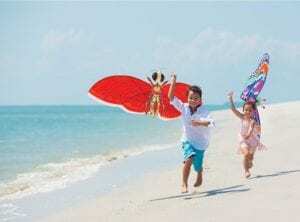 We’ve got our five reasons for boomeranging back to Langkawi. What are yours? 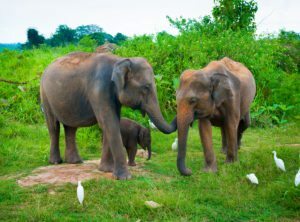 Not only is Myanmar totally do-able for a cheeky quick break, it turned out to be one of our favourite family holidays of all time! 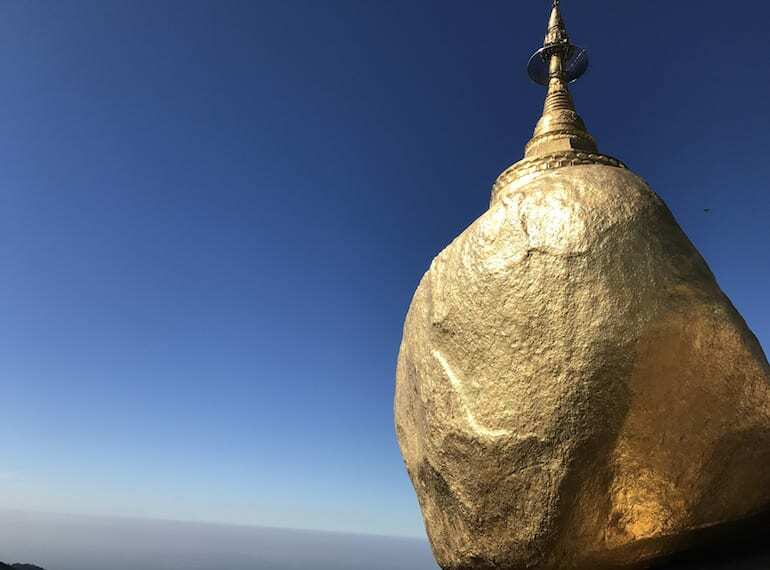 We only had five days in this land of so much gold, but we managed to scale mountains, check out giant golden rocks, visit a million temples and devour a whole lot of fantastic eats. 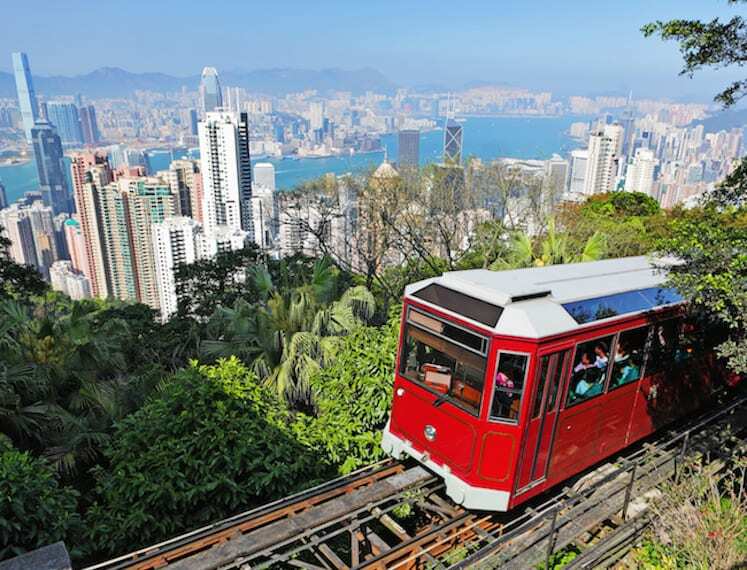 No trip to Hong Kong is complete without a ride on the Peak Tram! While we ‘might’ have sneaked off to Hong Kong solo for a much needed mum time-out, we can’t wait to get back there for a family adventure. 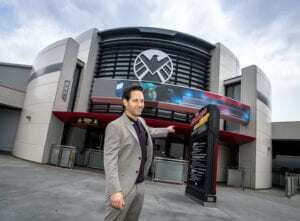 Disneyland Hong Kong? Say no more. 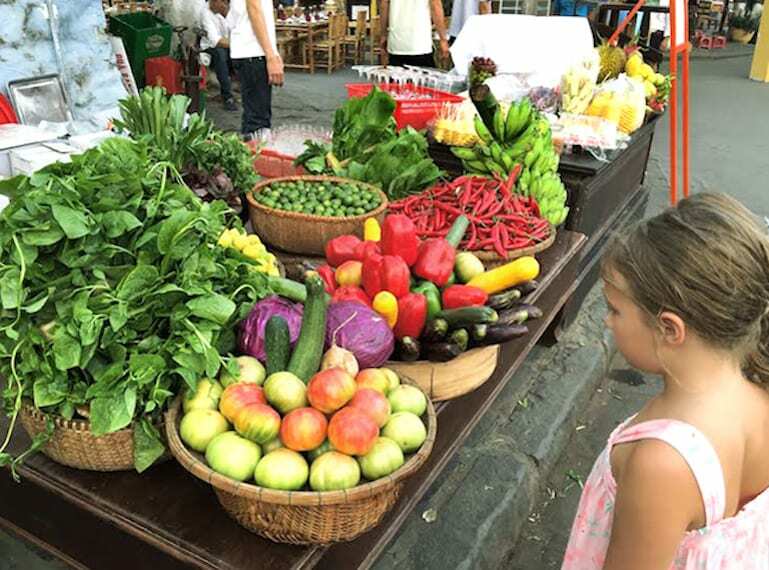 Ramble over the ruins with your kids at Angkor Wat. We conquered Angkor Wat in Siem Reap with a bubba in an Ergo, and yes we’re a little bit smug. 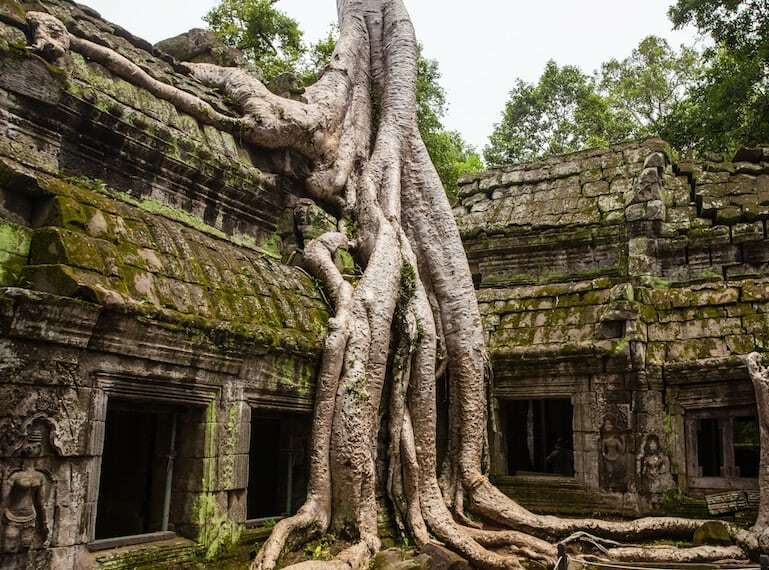 Find out why this ancient pocket of Cambodia makes for a seriously cool adventure the whole gang will love. 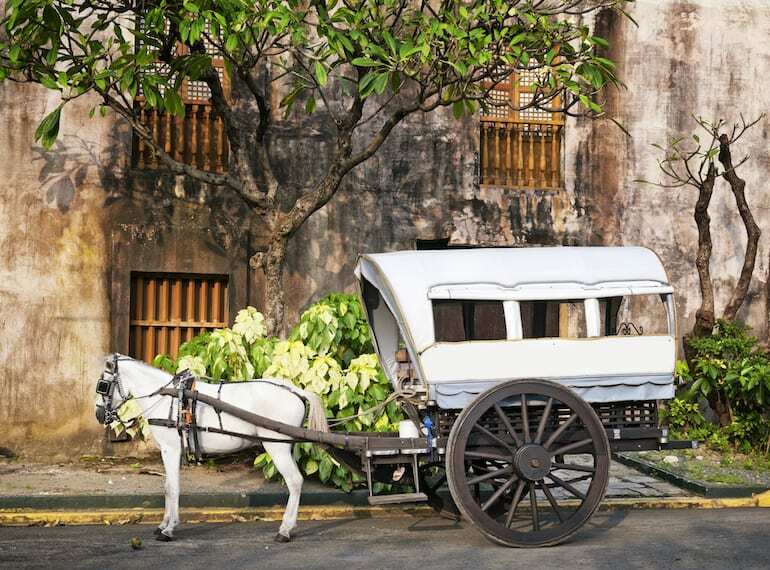 If it’s a city break you’re after then there’s nothing vanilla about fun-packed Manila! 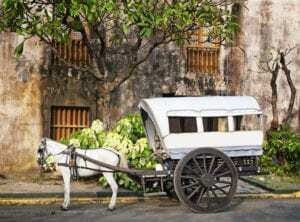 Hop into our guide for the Manila lowdown on where to eat, where to stay and what to do in the lively and cultural capital city of the Philippines. No airport drama to deal with, just hop on a boat to Rawa for a little slice of paradise so close to home. Kids will be kept endlessly busy on the cool waterslides while you sip a tropical cocktail in your beachwear finest. Robinson Crusoe eat your heart out. Yes, it’s a little bit further afield so you may have to use the whole break for this adventure, but this land of sea, surf, sand, safari and city is worth every minute of the journey. 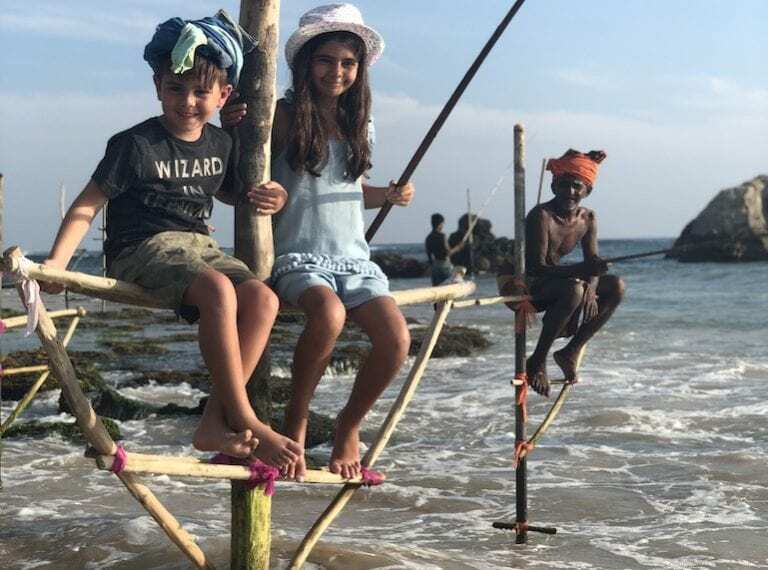 We’ve been to Sri Lanka twice already and it’s still not enough! 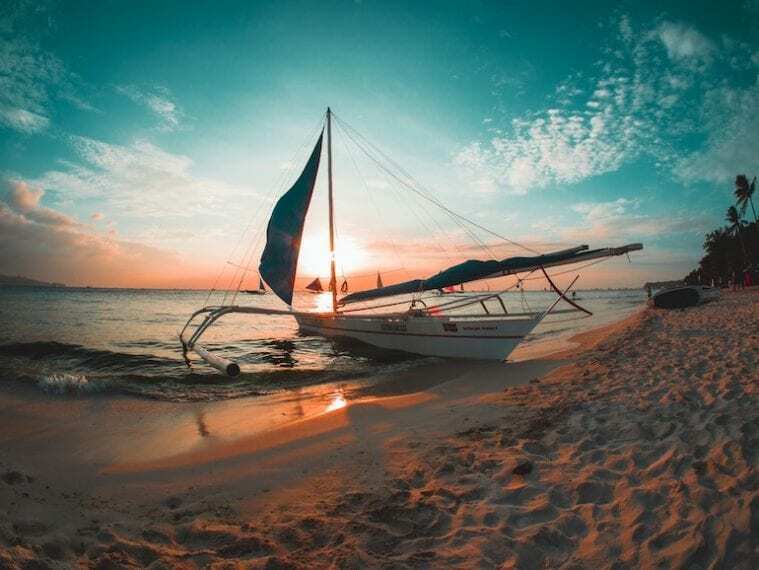 Having just re-opened after a six month clean up, Boracay in the Philippines is prettier than ever, and also easier to get to these days with Scoot now flying to nearby Caticlan Airport. Those sands and waters remain some of the loveliest we’ve ever seen. 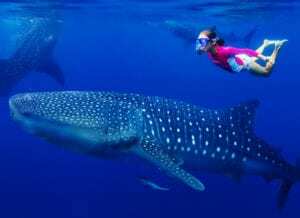 Don’t forget to take a glass bottom boat to see the cool residents that live just off the shore! 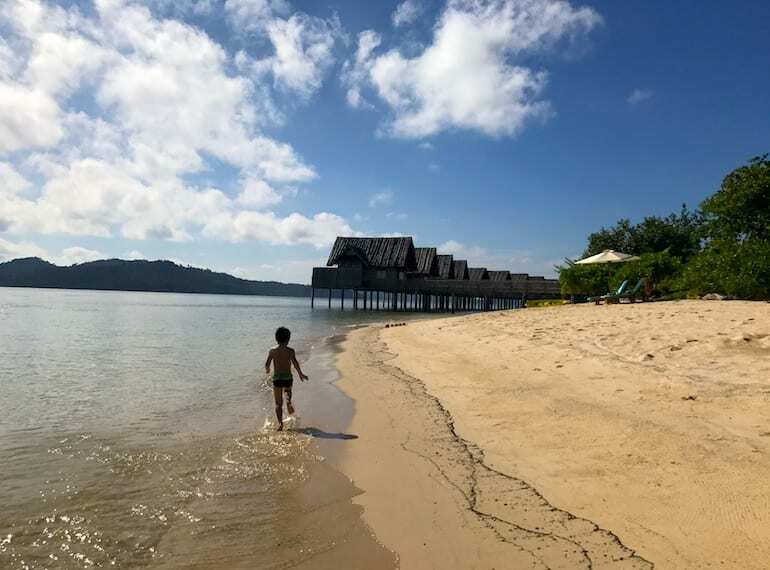 Bintan makes a great last minute weekend getaway for kids of all ages. 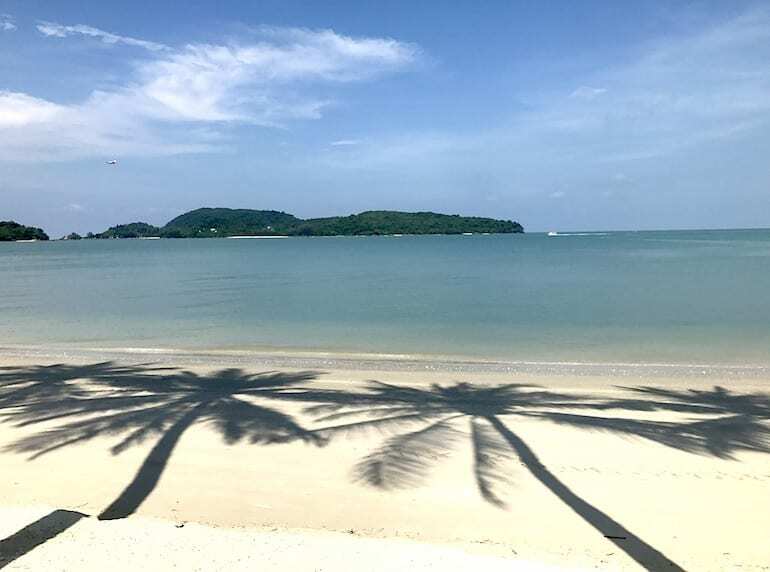 Tried, tested, easy peasy and still a vacay winner, Bintan ticks all the boxes for a quick holiday just a stone’s throw from Singapore! If your kids never sleep then perhaps you need a city that never sleeps either for an action-packed school break holiday. There’s so much to love about this vibrant city that has something for everyone. 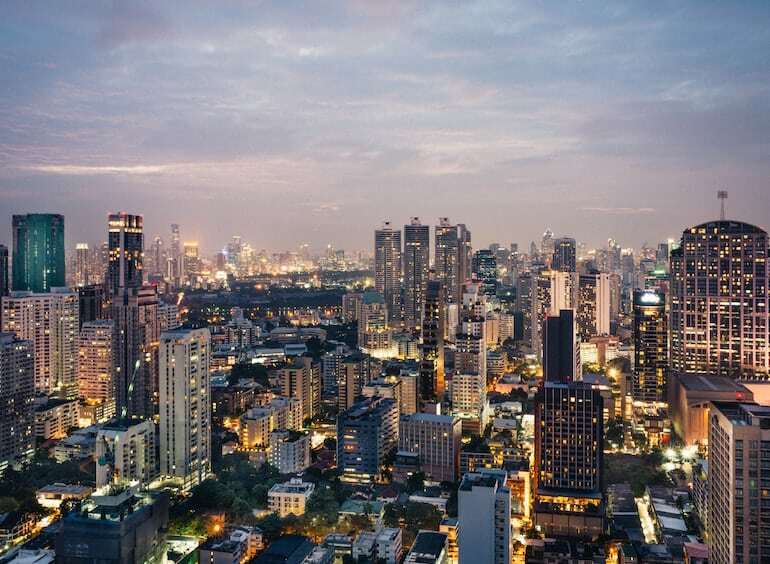 Theme parks (including the new Line Village), shopping, massage, culture, history, fab food and tuk-tuk travel are just few reasons to pop Bangkok firmly on your travel bucket list. 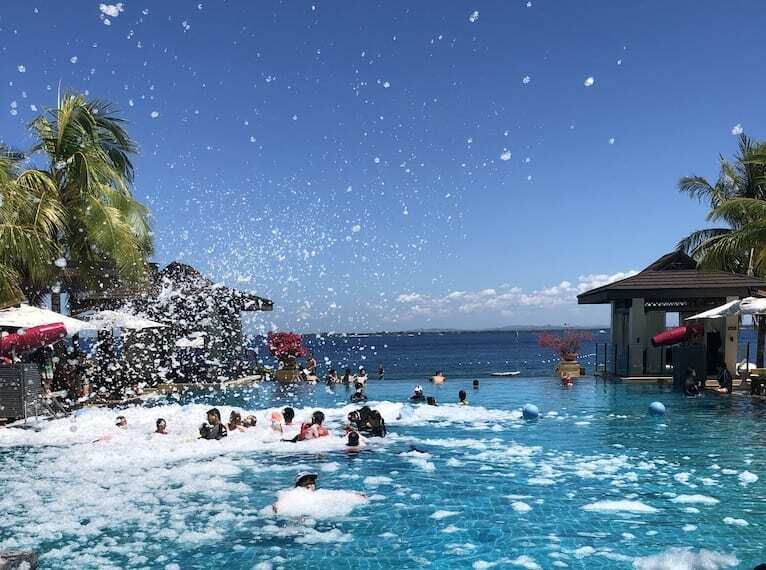 We literally just got back from a very happy week in the Philippines and the whole fam gave Crimson Resort & Spa Mactan a giant hurrah when it came to the kids’ club and family activities. 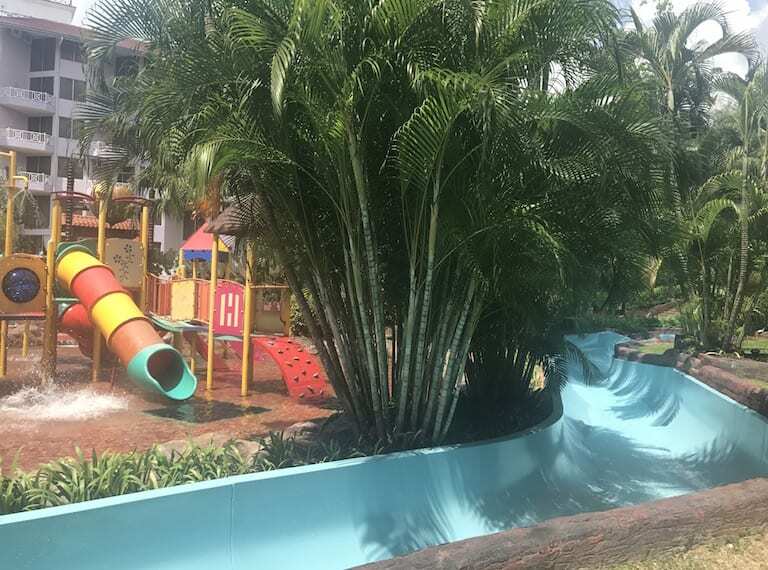 With a whole pool (with life guards and life jackets for kids on standby) for kids, plus an indoor soft play area and playground dedicated to smaller guests, plus the friendliest staff on the planet, a beautiful little beach and an excellent buffet brekkie, you’ve got yourself one awesome, easy getaway.